ClearEdge Power, a leading developer of hydrogen fuel cells, has announced that First National Bank of Omaha has acquired one of its PureCell Model 400 systems. This large fuel cell system will be used at the First National Technology Center in Omaha, Nebraska, and will provide the electrical power that this data center needs to operate. This particular data center has been deriving electrical power from fuel cells since 1999 and is widely considered to be the first data center to have begun relying on fuel cells for energy purposes. The PureCell 400 is expected to offset some 1,500 metric tons of carbon dioxide that is produced by First National Bank of Omaha on an annual basis. The fuel cell system will also reduce the nitrogen oxide emissions that the company is responsible for every year. 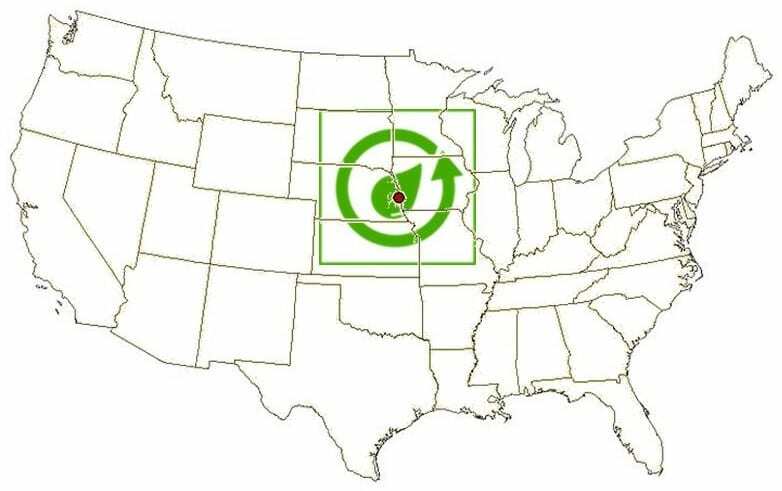 The reduction of greenhouse gas emissions will help First National Bank of Omaha better align with emissions regulations that are taking effect throughout the United States and provide the company with more progress toward its sustainability goals. Using fuel cells to power data centers is becoming more common as these energy systems garner more attention. Data centers are notorious for their rampant energy consumption and there are relatively few clean energy solutions that can meet the demand of a data center that is being utilized by a large organization like First National Bank of Omaha. Typically, fuel cells are used as backup power systems for data centers, but they are beginning to see more use as primary power providers. Hydrogen fuel cells have begun growing in popularity as a primary energy source for data centers thanks, in part, to their adoption by Apple. The technology giant uses hydrogen fuel cells to power its primary data center, located in North Carolina. Apple believes that fuel cells are well suited for the energy needs of data centers and that this technology can provide reliable electrical power more so than other energy options.